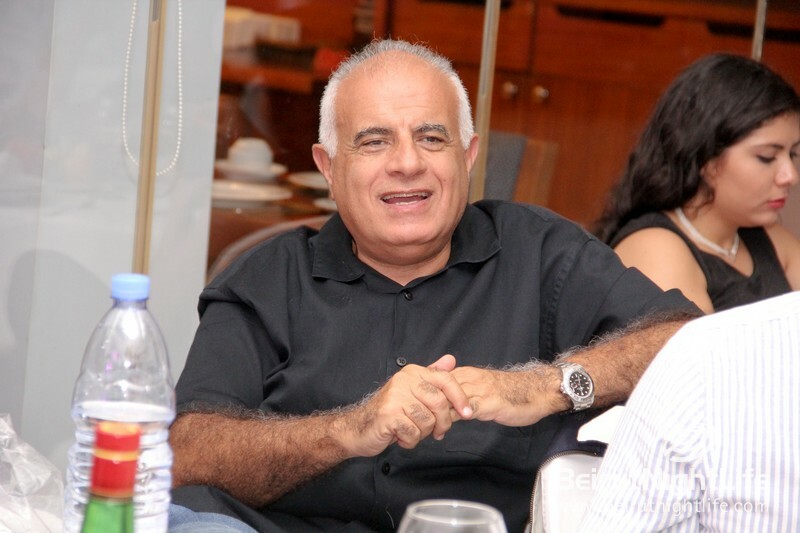 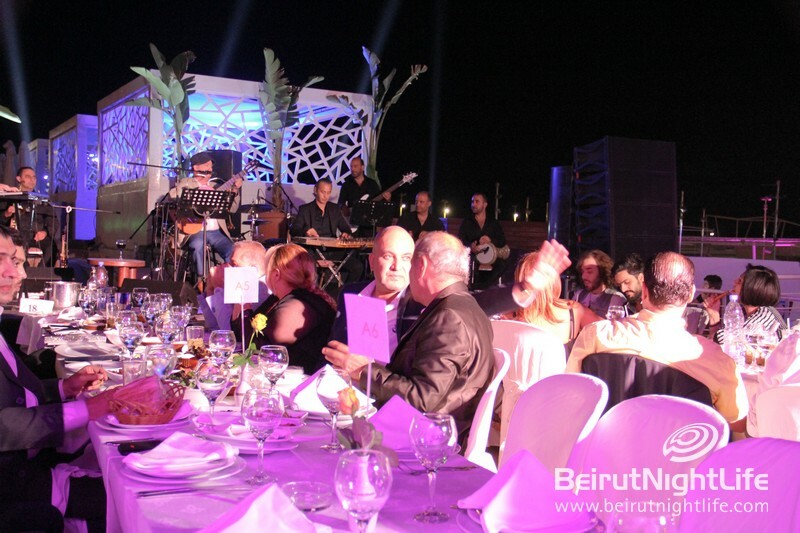 Legendary Iraqi singer and musician Ilham al-Madfai made it a very special Eid al Adha this year for the lucky few who got a glimpse of his amazing performance at Riviera Hotel on Saturday night. 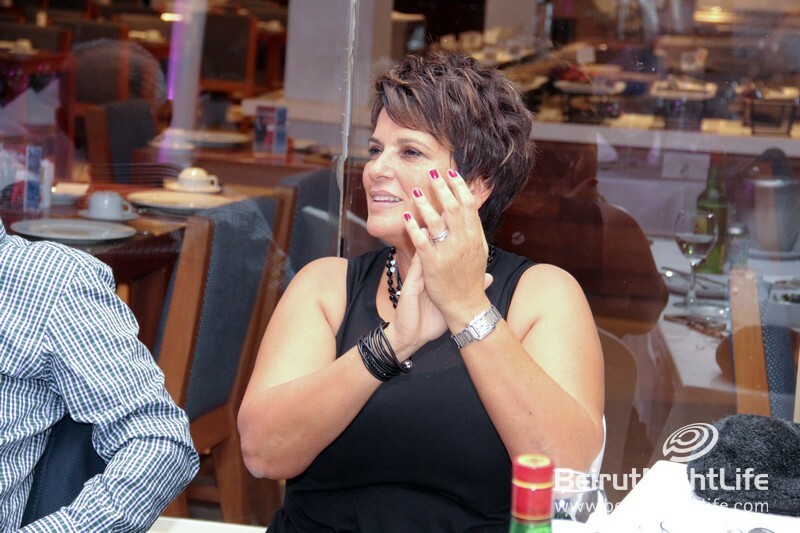 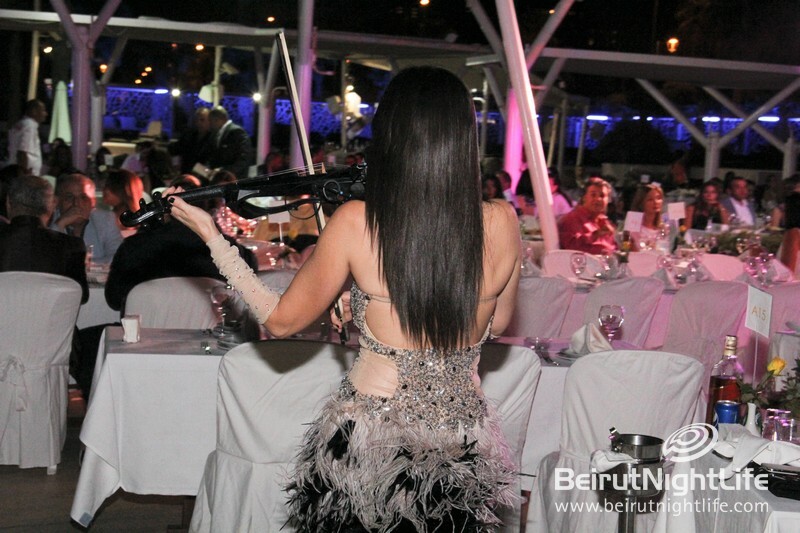 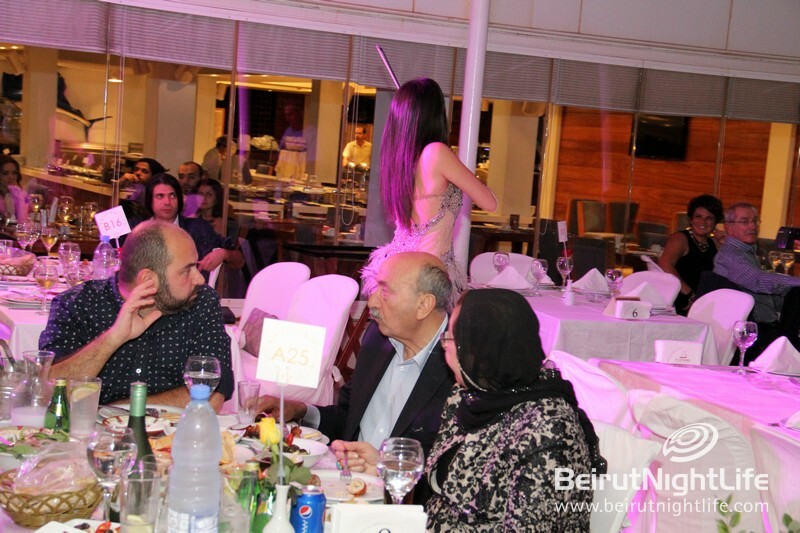 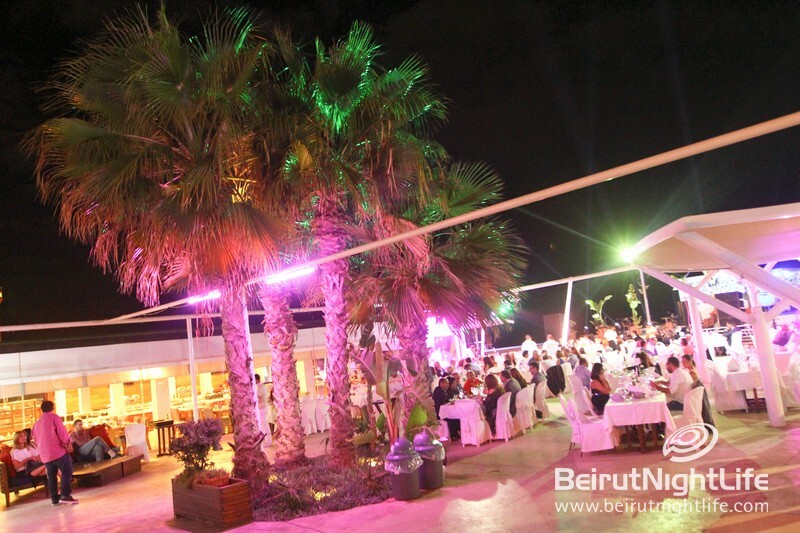 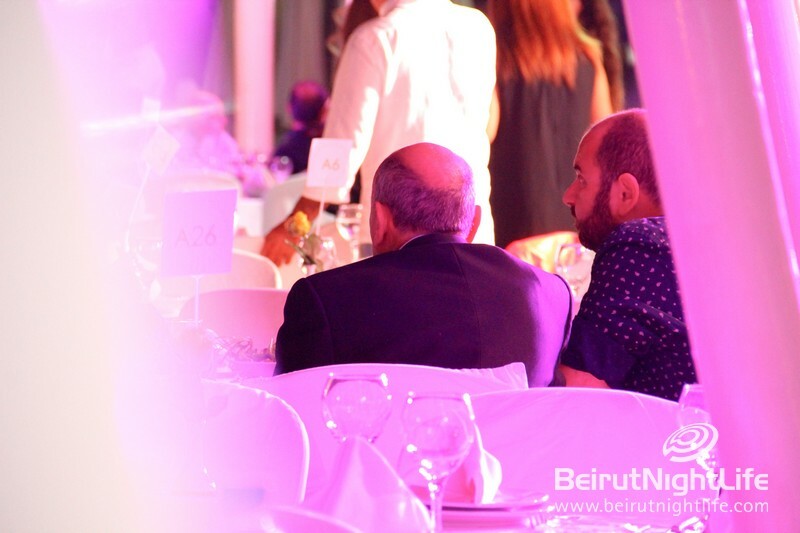 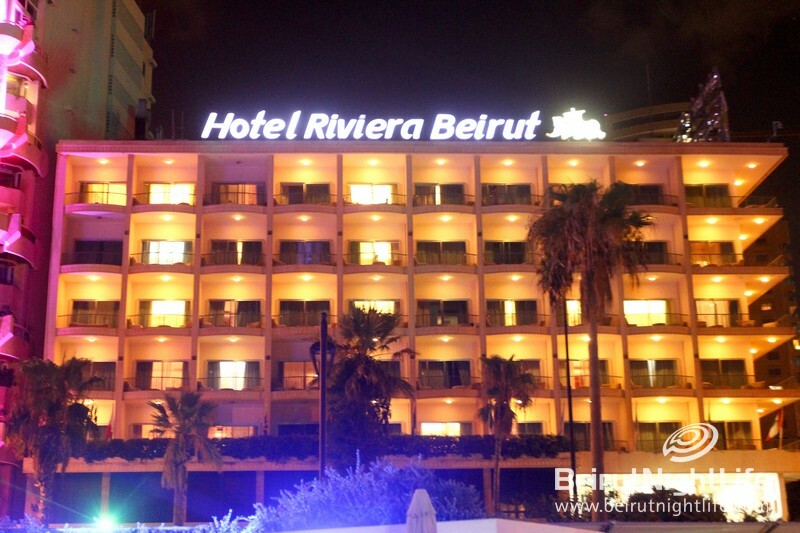 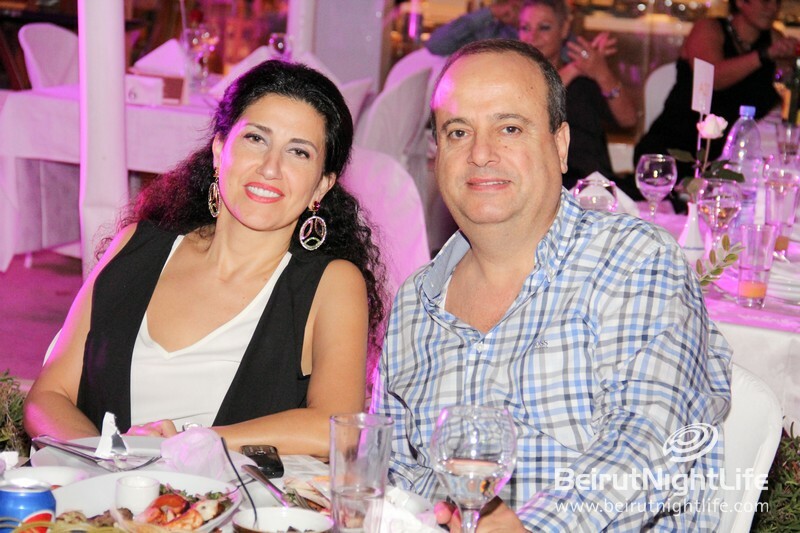 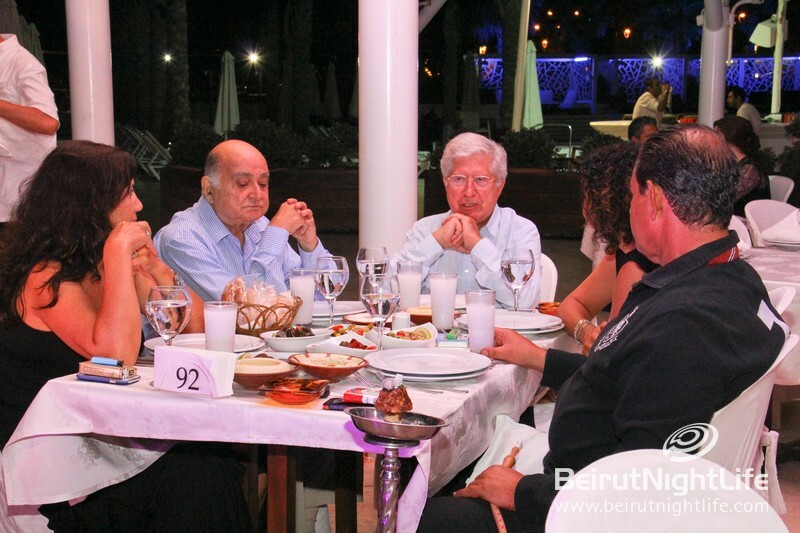 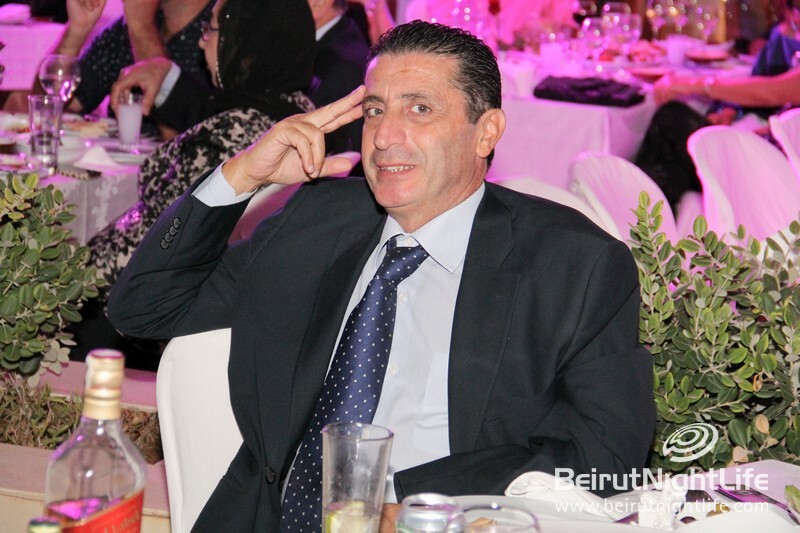 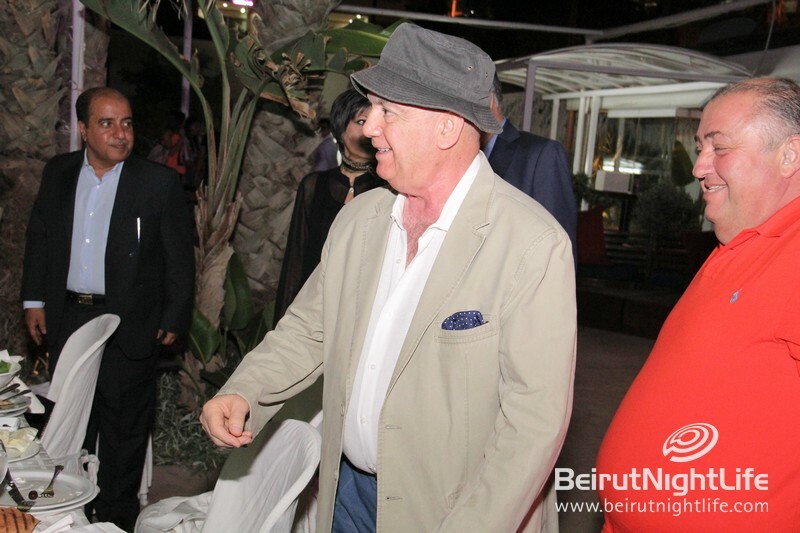 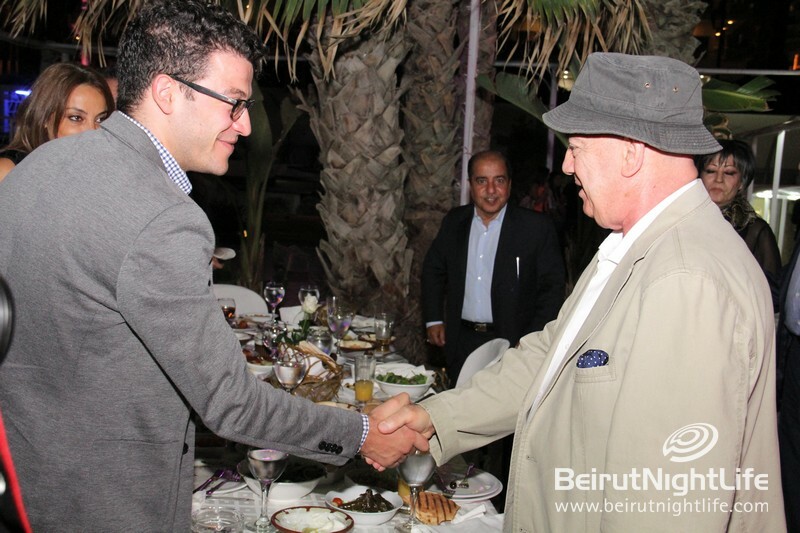 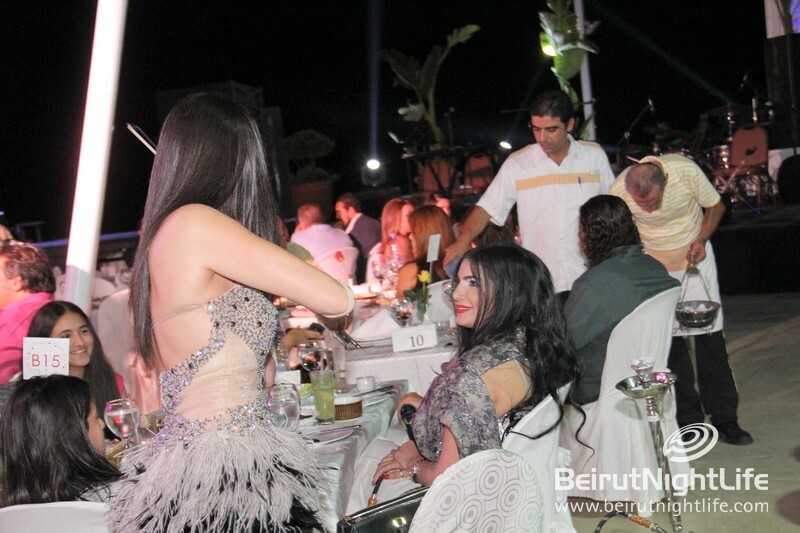 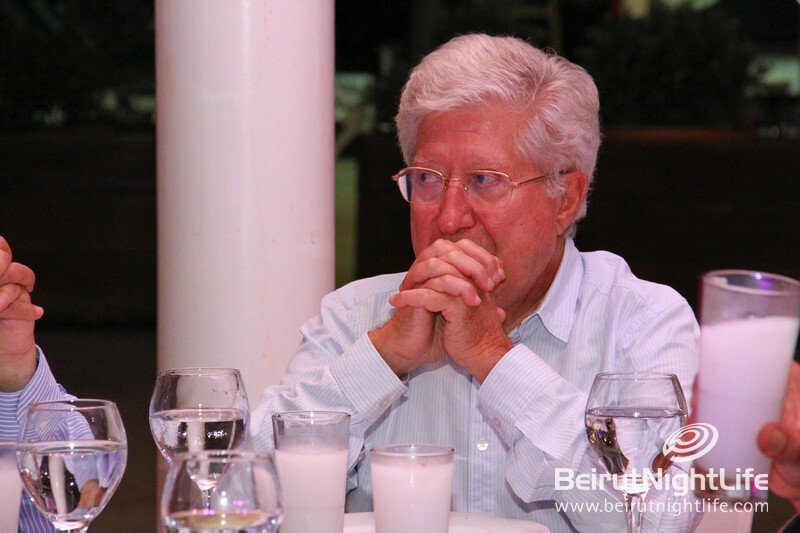 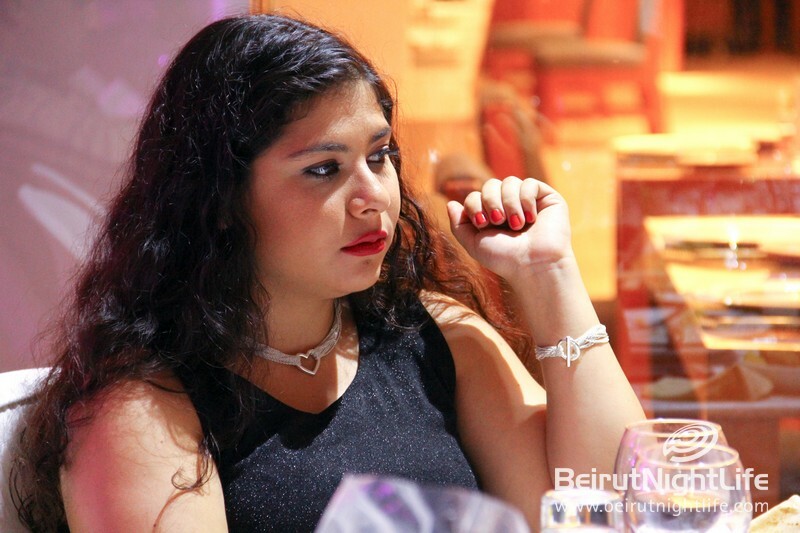 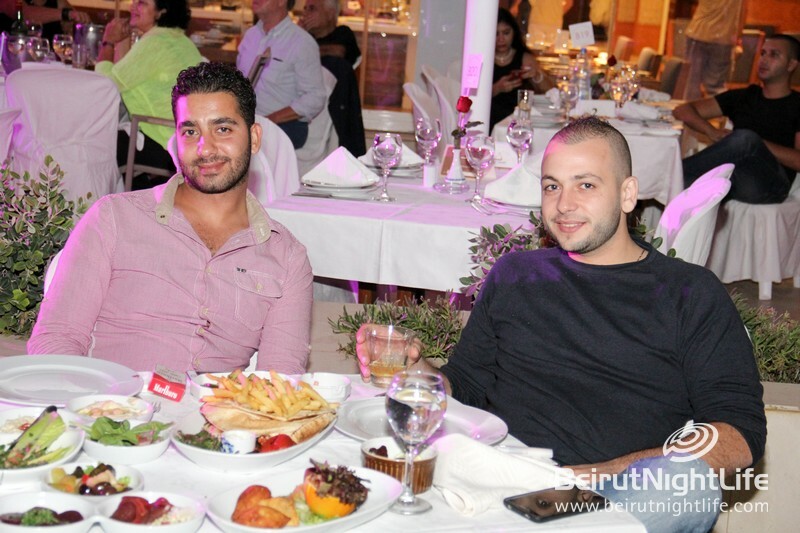 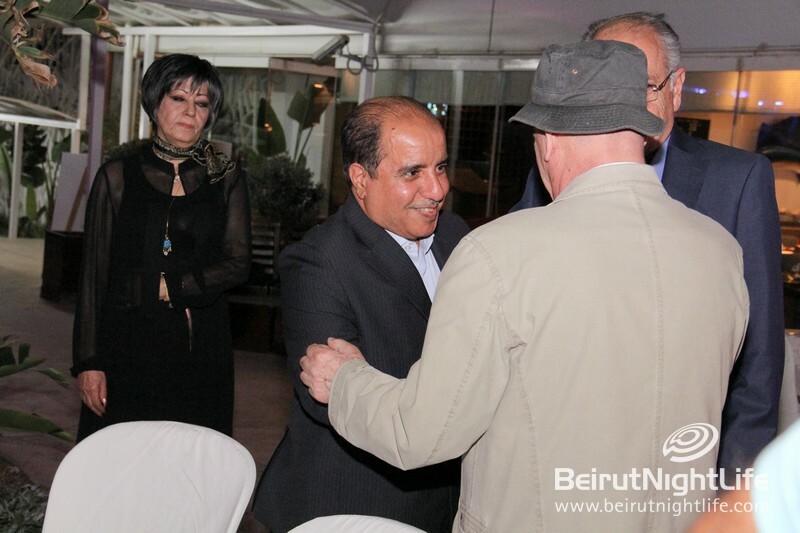 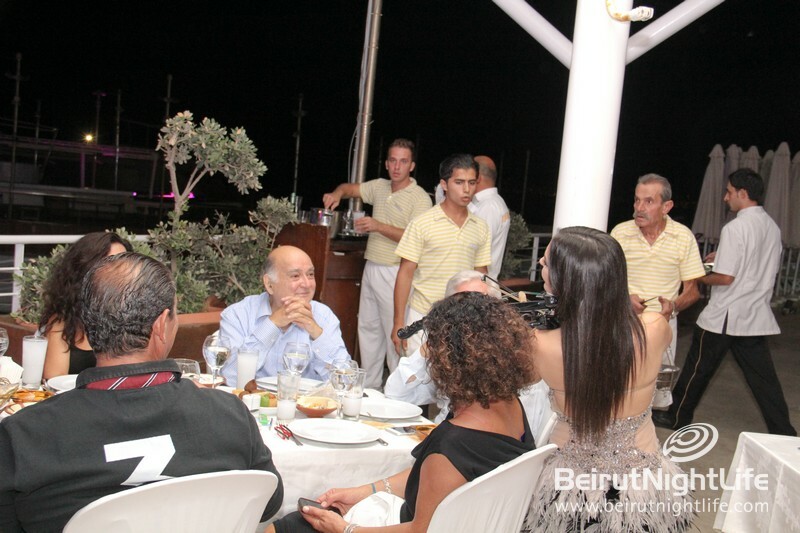 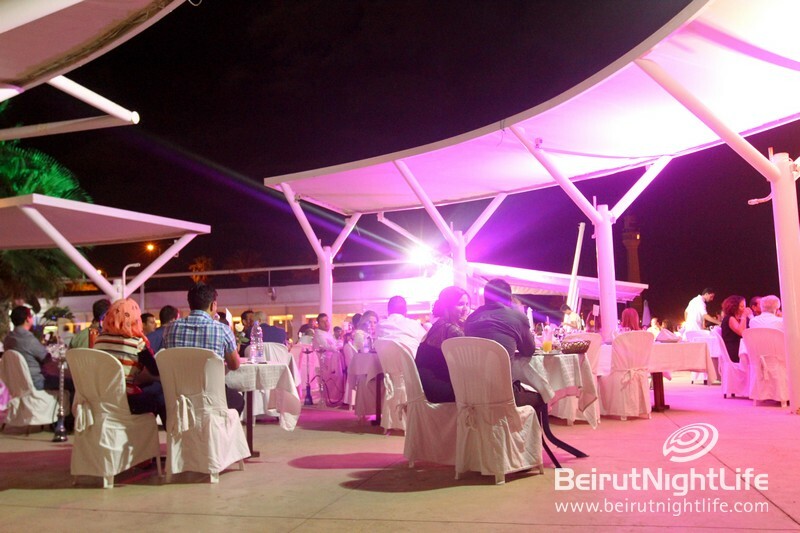 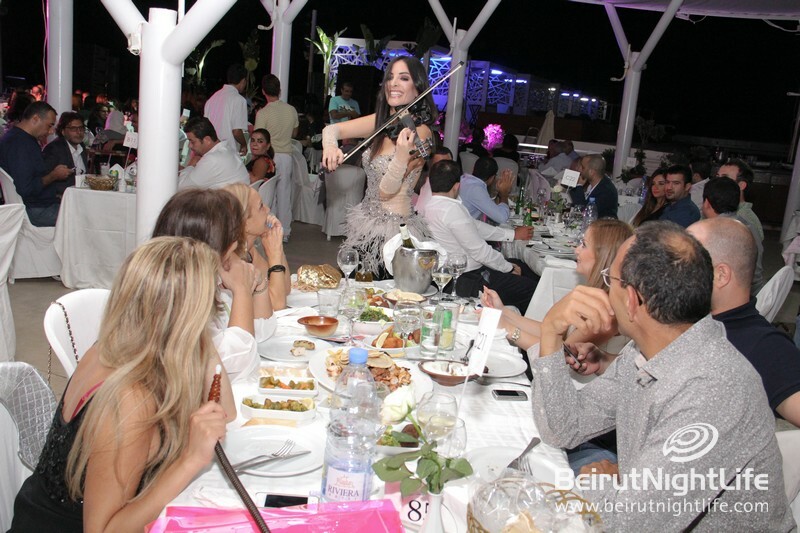 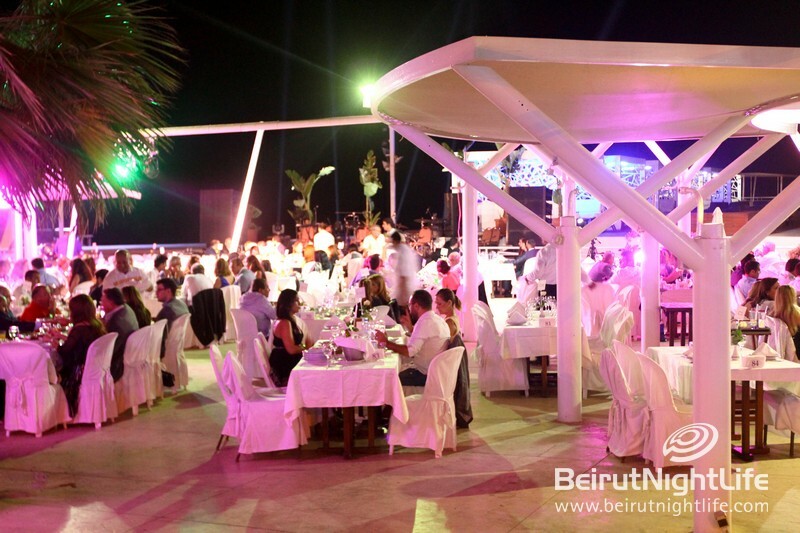 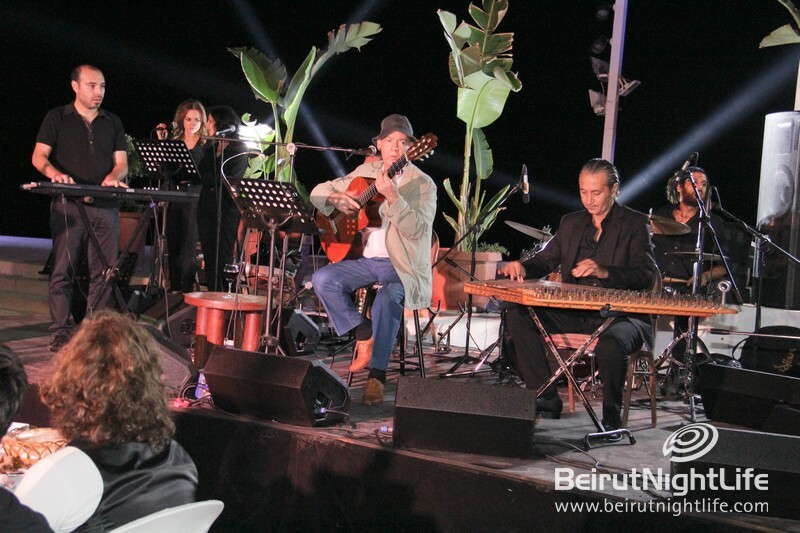 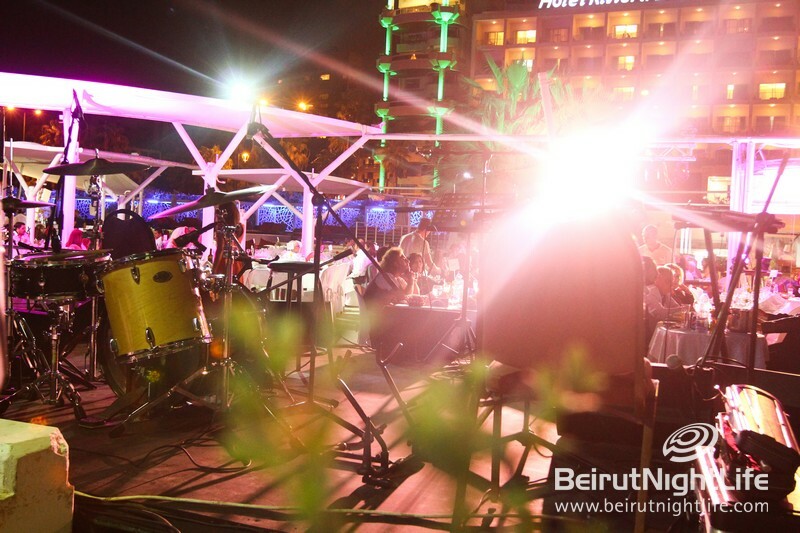 A beautiful set up was set up just for the concert at the beach club, and guests enjoyed a seated dinner with Riviera’s delicious spread of the finest Lebanese mezze with grilled favorites, while listening to some of the best Arabic music. 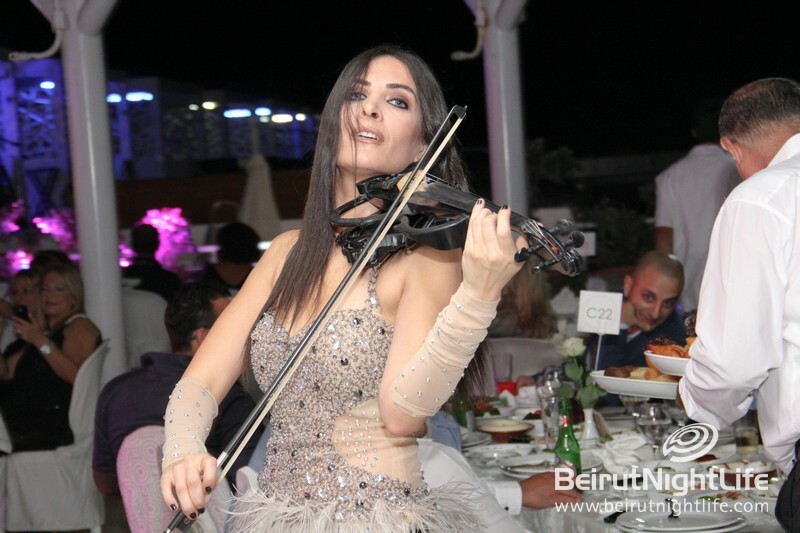 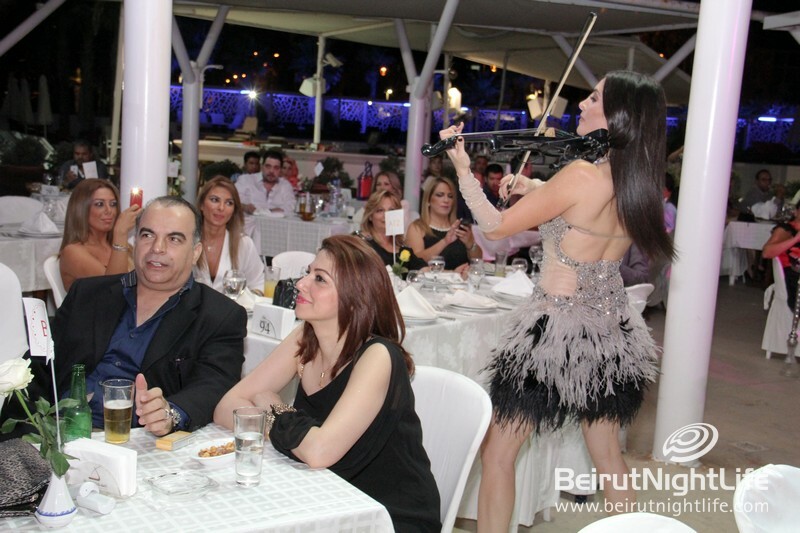 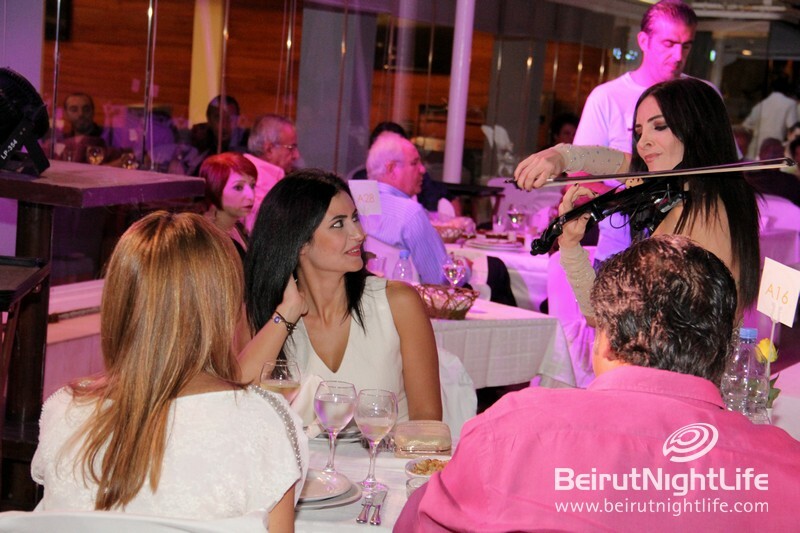 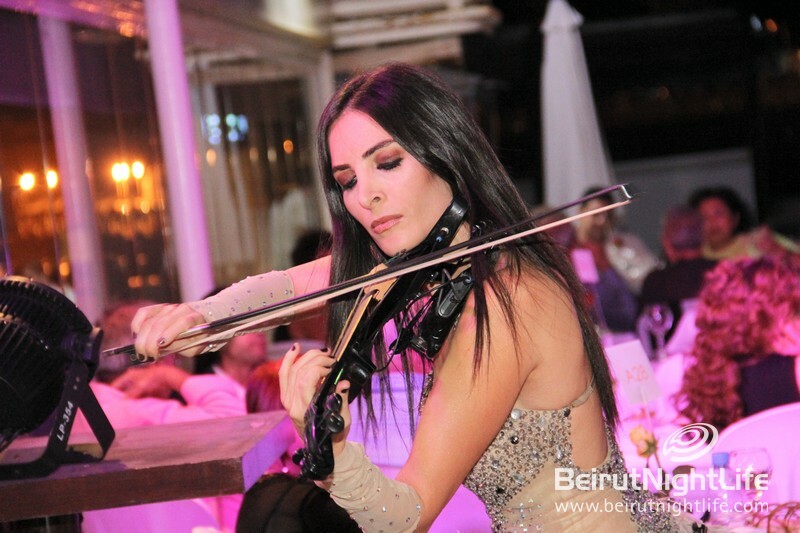 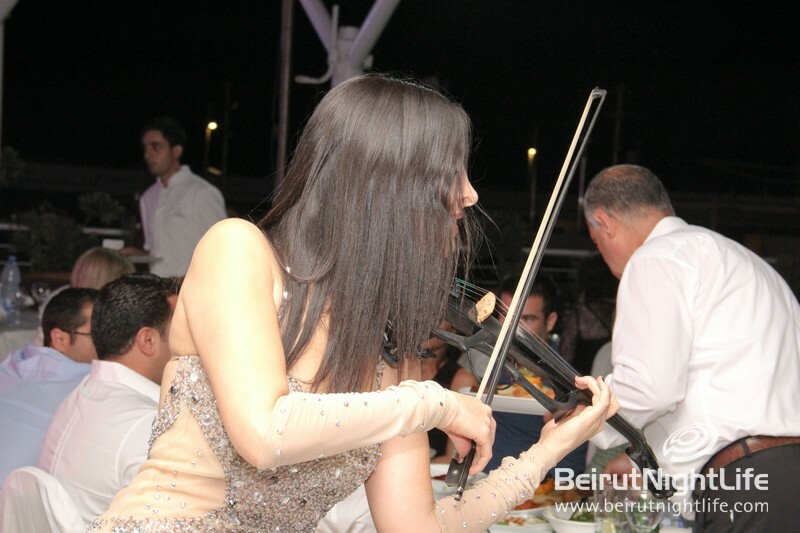 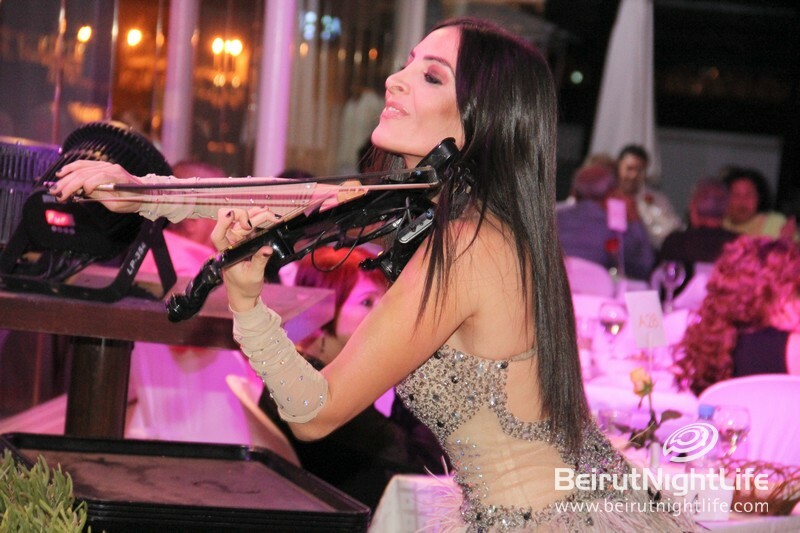 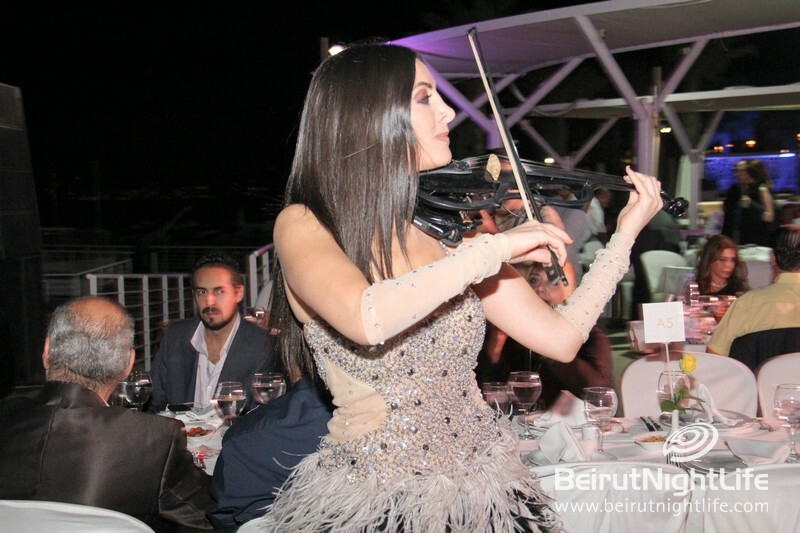 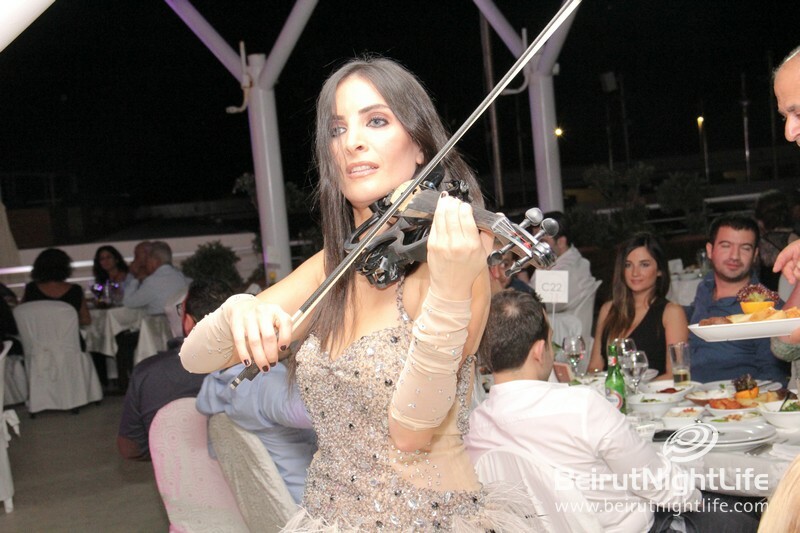 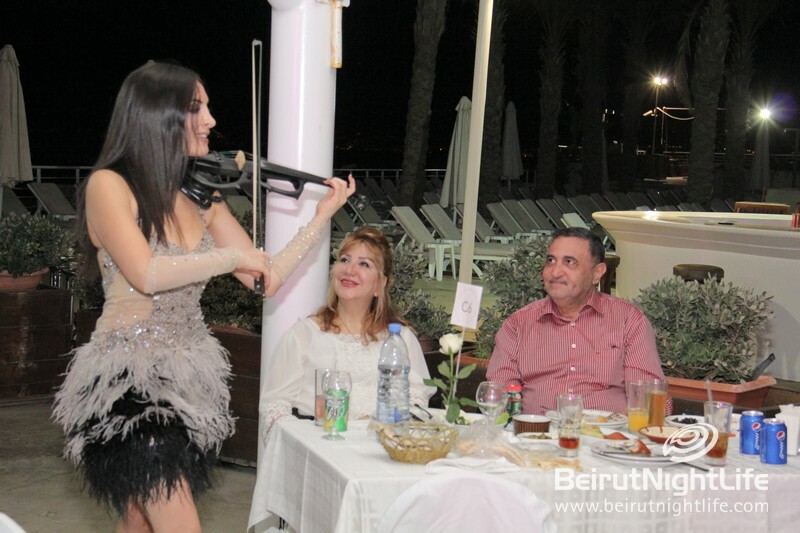 Turkish violin player Giselle Tavilson also played on the night, before the incredible Ilham al-Madfai took over and captured everyone’s hearts and spirits with his music. 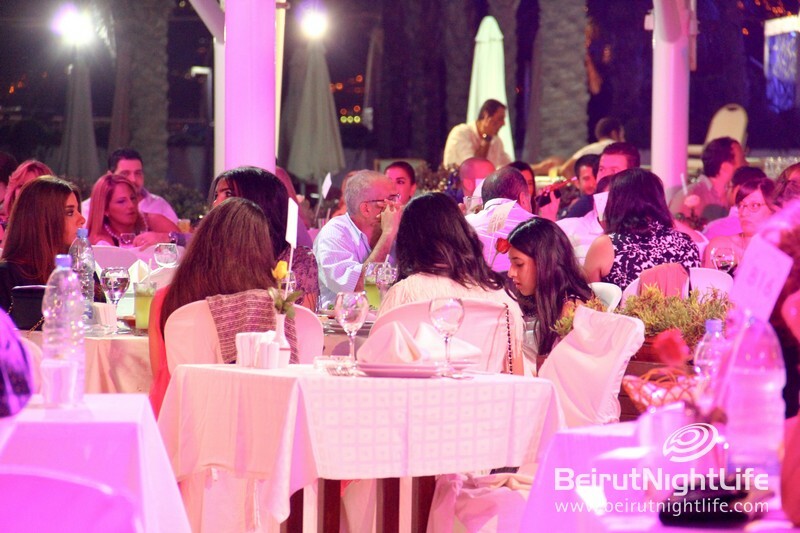 It was a very different kind of evening at Riviera, the perfect celebratory Eid night with the best vibes and music around. 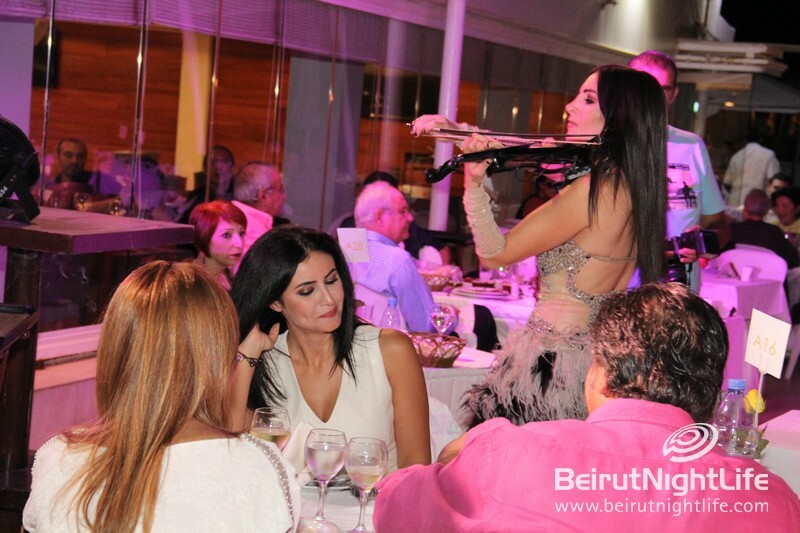 The Party is at Whisky Mist All Week!